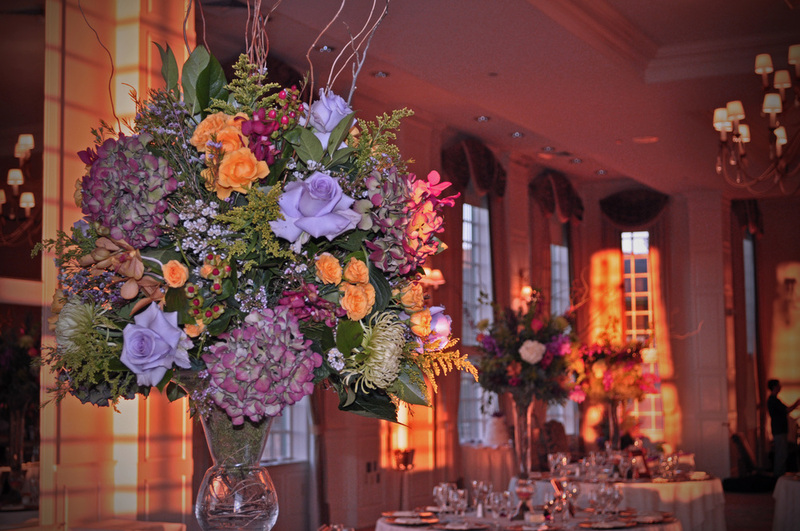 See whats NEW on our Instagram Account! 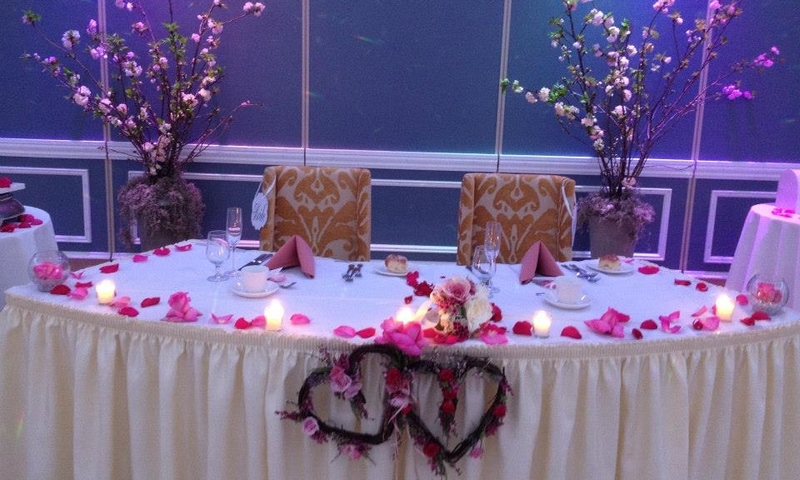 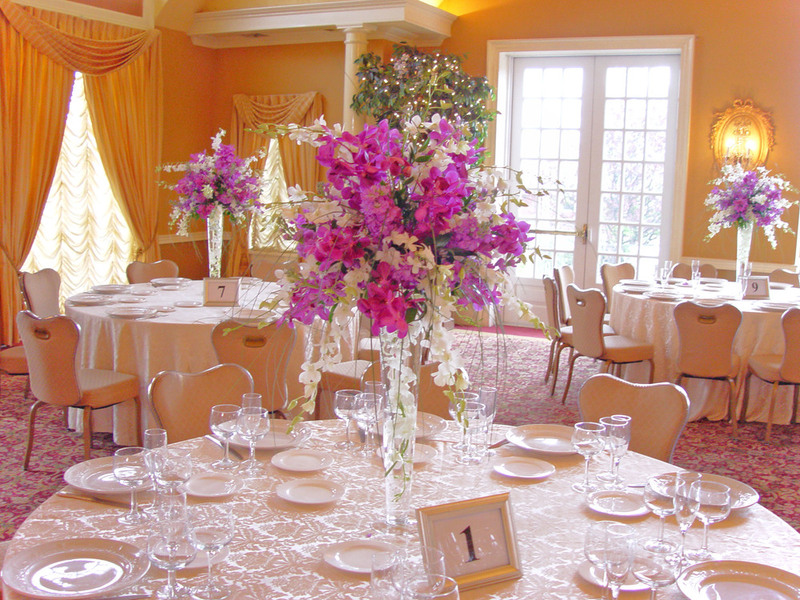 A wedding & floral event design studio located in Bergen County, New Jersey. 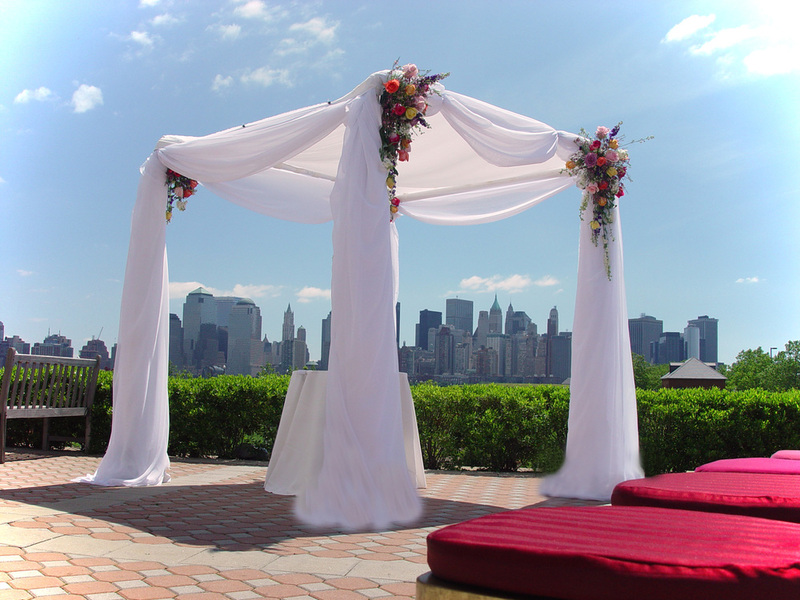 For over 25 years we have been helping couples plan for that special day. 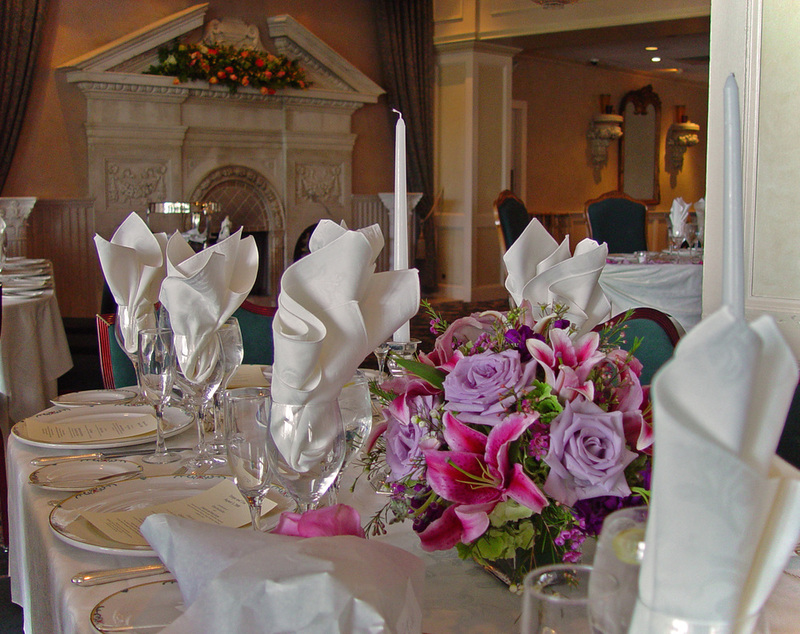 Your vows, dresses and reception choices all say a lot about you, your flower choices should speak just as loudly.